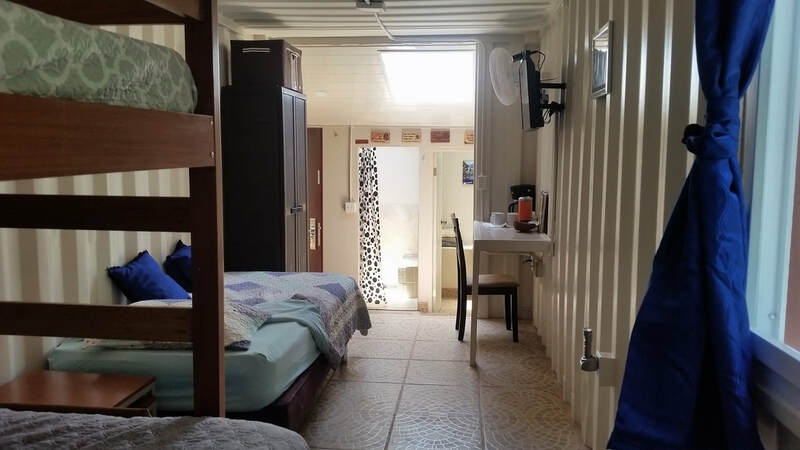 Looking for an affordable place to stay while in Boquete? 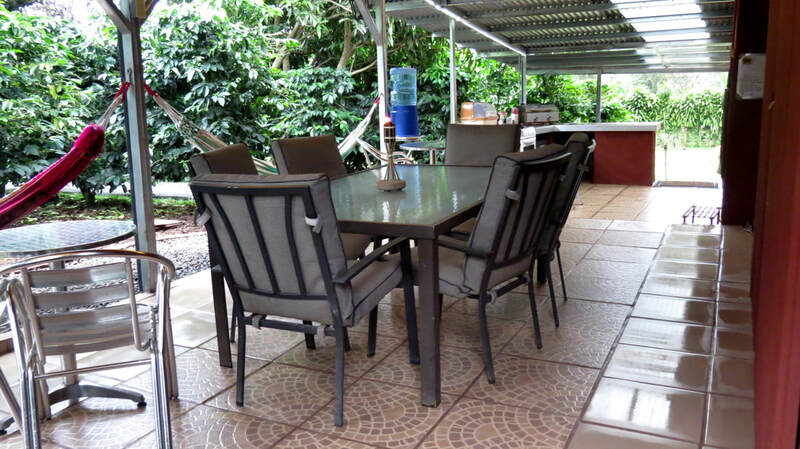 The Coffee Can is located on our small coffee farm, just 10 minutes away from Boquete by car. 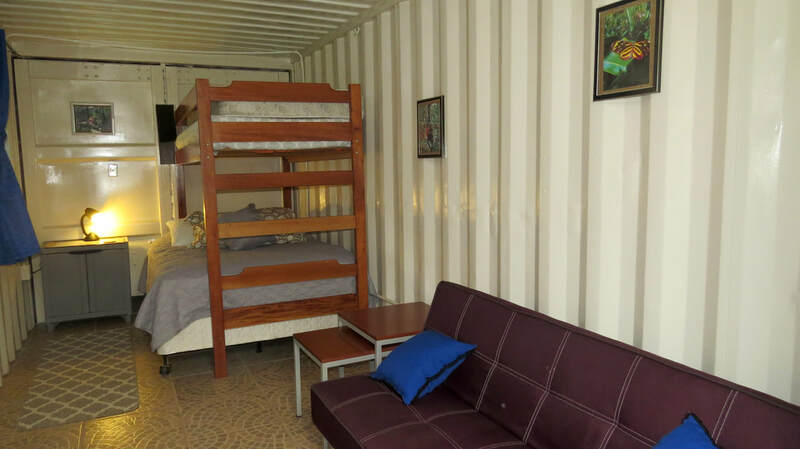 We have converted our shipping container into a studio-type apartment. This is a perfect place for enjoying a hot shower at the end of the day and listening to the sounds of the jungle. We are close enough to have fun in Boquete, but far enough away to enjoy a quiet, peaceful night. 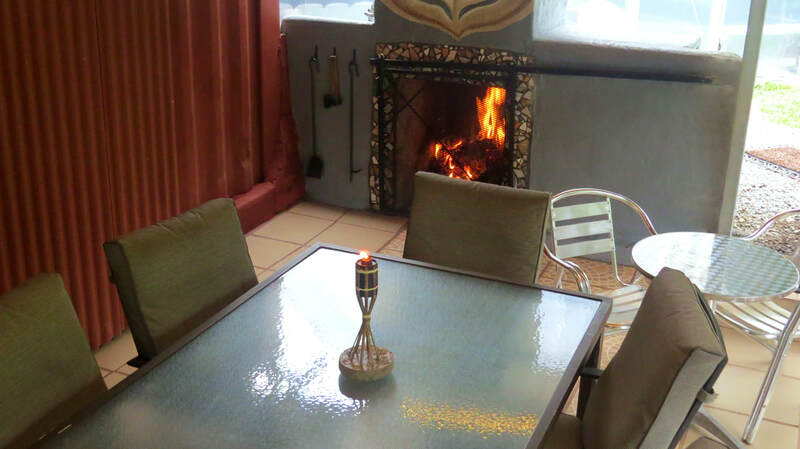 Email us for availability or book instantly on Airbnb.